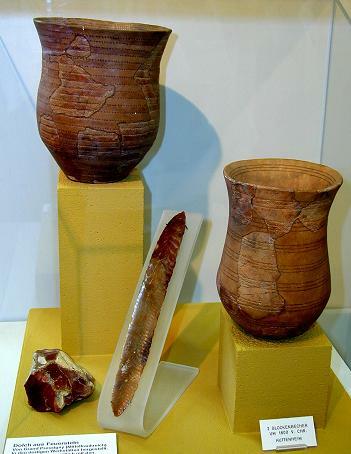 Questions Surrounding the True Image of "Ava"
This story starts in 2800 BC in a population known as the “Beaker folk.” These people took part in a mass migration from the Iberian Peninsula, up into Central Europe, and eventually into the British Isles. They are known as the Beaker folk because of their propensity for making decorative beakers that have a distinct bell shape. They were very advanced for their era, having lived by farming cattle and using local plants to craft medicines. While advanced in these aspects, the true strength of the Bell-Beaker culture was in the art of war, which led them to search for rare metals. These metals were essential in the advancement of metalworking into the Bronze Age. In 1987, a groundbreaking discovery was made in the county of Caithness, northern Scotland. A grave was cut into the bedrock of Achavanich, a horseshoe shaped structure of standing stones that was thought to have been created during the Bronze Age. This was odd, because according to the Smithsonian, most Bronze Age graves were indicated with cairns (mounds of stones), not carved into solid rock as this one was. “Ava” forensic facial reconstruction (2016 version after DNA analysis) by Hew Morrison. Archaeologists believe that her ancestors migrated to the area just a few generations before her birth, making her one of the first generations of the Beaker people to live in the British Isles. This became a base for long term study in the area. 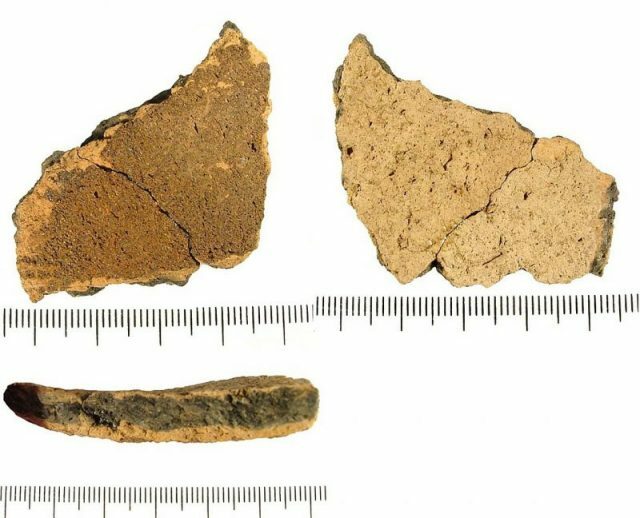 The next breakthrough would come in 2016 in a project led by archaeologist Maya Hoole. 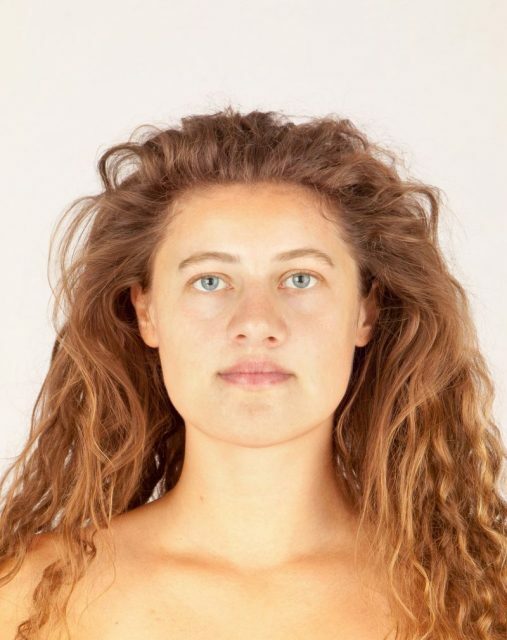 Together with forensic artist Hew Morrison, they produced a model of what Ava would have looked like 4,250 years earlier, when she was still alive. This process included taking extensive photographs and measurements of the skull, then using a database with information on the tissue depth of modern European women of roughly the same age and ancestry as Ava. Then, they proceeded to shape her head and facial features based on all this information. One of the first things that they found studying Ava was the unusual shape of her skull, perhaps from a birth defect or a cultural binding, or perhaps simply from how she slept as an infant. 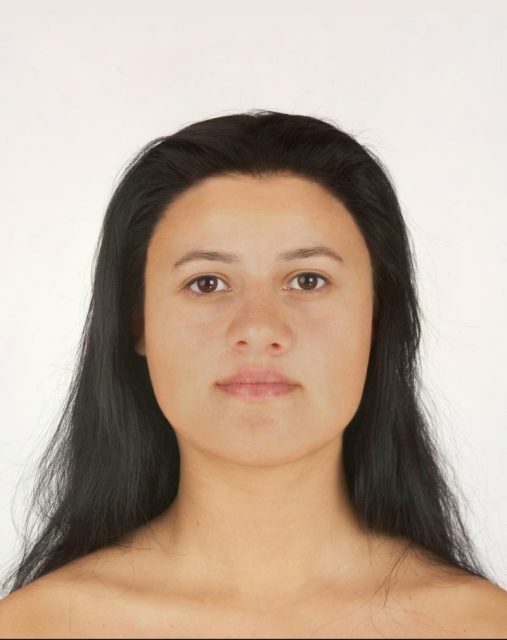 “Ava” forensic facial reconstruction (2018 version after DNA analysis) by Hew Morrison. Much of this study happened before having access to the DNA results from Ava, and, because of this, some assumptions had to be made about her image. 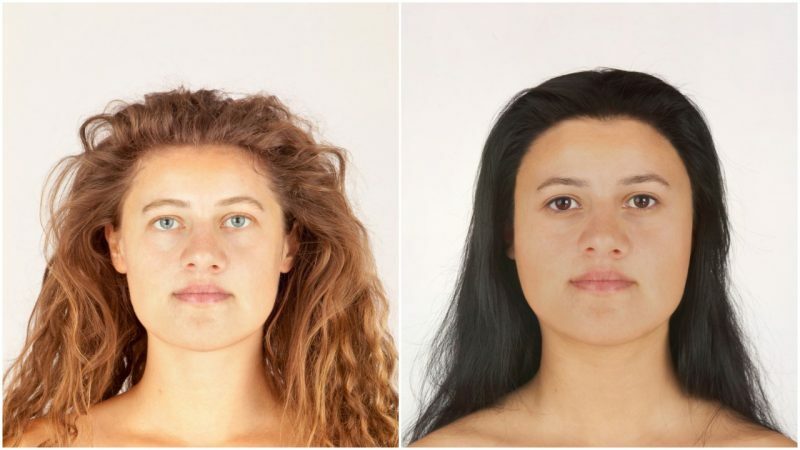 Morrison told the BBC that facial reconstructions done on unidentified human remains usually don’t focus on hair, eye color, or specific skin tone, as that is not identifiable from a skull. In this situation, however, the forensic artist has license to theorize, imagine, and make assumptions. The had guessed, being in Scotland, that she would have had blue eyes, red hair, and fair skin. This assumption would end up being debated — upon receiving Ava’s DNA profile, they determined that she would have had straight black hair, brown eyes, and darker skin. This discovery shocked the team that had been working on this skeleton for so long. It didn’t change her facial features drastically, but the difference in her eye and hair color changed how she looked in an unexpected way. Again however this was debated. Unlike the first picture of her, which strongly resembled modern day Scots, she looked much closer to the ancestry of the Iberian Peninsula, specifically modern day Spain. According to the Daily Mail, her dark hair and eyes indicated a southern European heritage. Materials buried with her indicated that she worked with cattle and that she might have been injured before her death. Studies continue into Ava’s life and times and how the Beaker people’s immigration affected Scotland. Ava helps give a face to a fascinating time in history.